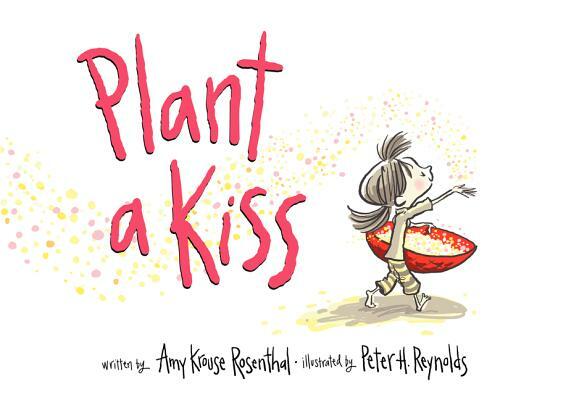 December's comin' right up, bringing with it the following books! (This list was culled from PW's On-Sale Calendar and my Baker & Taylor Carts.) And hey, for a glimpse at some great titles coming out this winter, check out Travis's post at 100 Scope Notes: 10 to Note: Winter Preview. 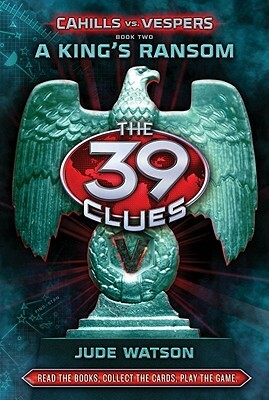 The King's Ransom (39 Clues Cahills vs. Vespers, Book 2) by Jude Watson (December 6). Beauty and the Beast by Jan Brett (December 8) - This is a rerelease of a 1989 title. 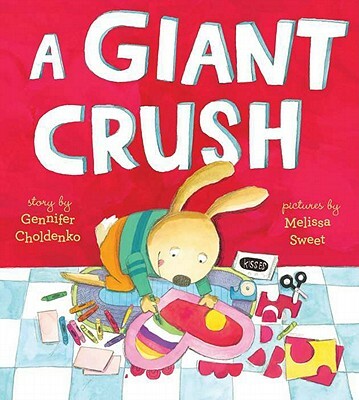 A Giant Crush by Gennifer Choldenko (December 22) - A new picture book by the author of Al Capone Does My Shirts. 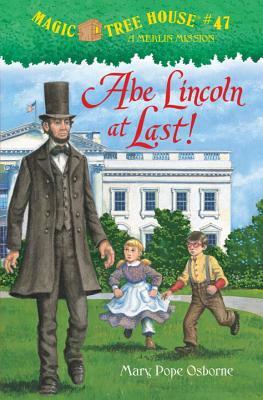 Abe Lincoln at Last! 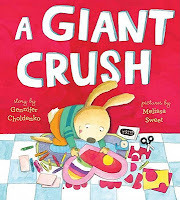 (Magic Tree House #47) by Mary Pope Osborne (December 27). 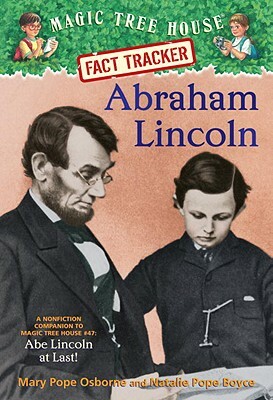 Abraham Lincoln: A Nonfiction Companion to Abe Lincoln at Last! 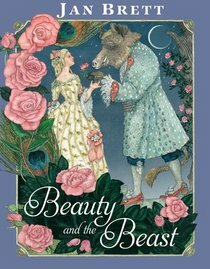 by Mary Pope Osborne (December 27). Plant a Kiss by Amy Kraus Rosenthal (December 27). 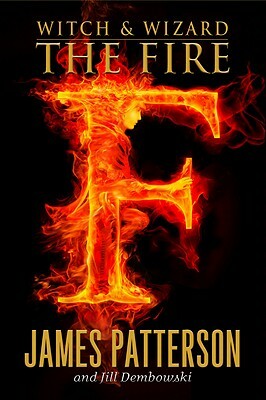 Witch and Wizard: The Fire by James Patterson (December 5). 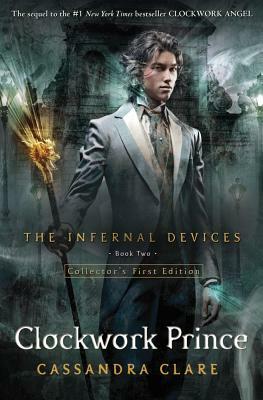 The Clockwork Prince by Cassandra Clare (December 6). 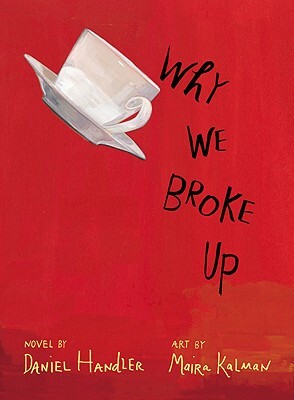 Why We Broke Up by Daniel Handler (December 27). What other December releases are you looking forward to?